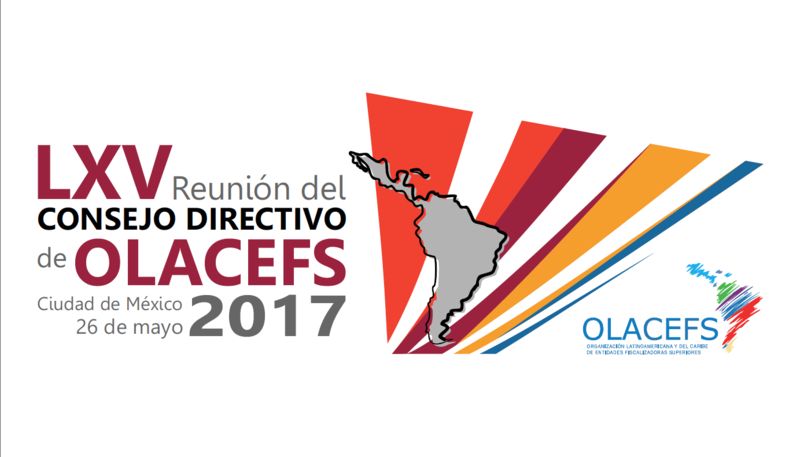 The 69th meeting of the governing board of the Organization of Latin American and Caribbean Supreme Audit Institutions (OLACEFS) will be held in the city of Lima, Peru, from April 11 – 12, 2019. 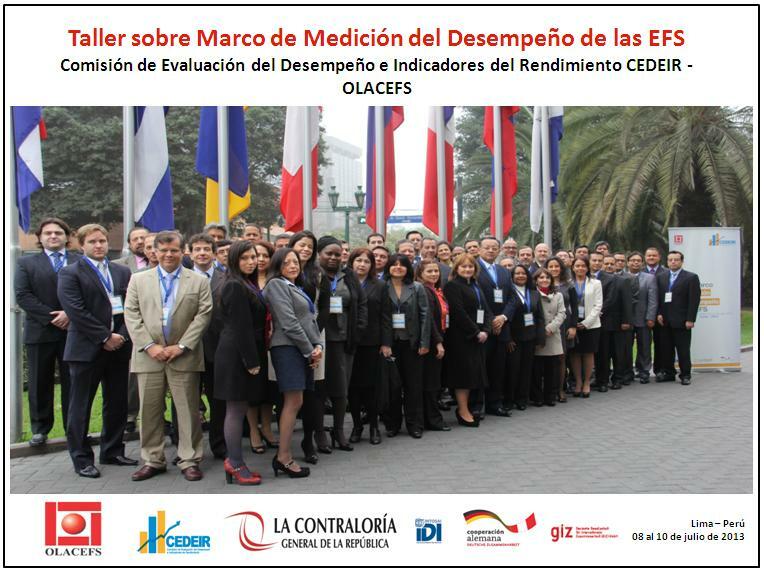 The OLACEFS board is made up of the presidency, currently held by event hosts Peru; the executive secretariat, presently under the charge of Chile’s SAI, and those SAIs with counseling roles – Uruguay, Bolivia, Argentina and El Salvador. All OLACEFS SAIs wishing to participate are also invited, as are representatives from the German Agency for International Cooperation (GIZ). Topics to be dealt with at the meeting will be relevant to the interests of OLACEFS SAIs, such as follow-up on the organization’s strategic planning process for the period 2017-2022; a review of activities to be implemented in 2019; progress of the OLACEFS-GIZ regional cooperation program on environmental issues; the latest on the organization of the 29th OLACEFS Ordinary General Assembly, and more. Ratification of letter OLACEFS-SE 01-2019 from the December 2018 virtual board meeting. 6 Principal activities carried out in 2018. 11 Progress in the organization of the 29th General Assembly 2019, El Salvador. 13 Follow-up on OLACEFS-GIZ Memorandum of Understanding on environmental matters. 15 OLACEFS communications policy proposal 2019-2021.